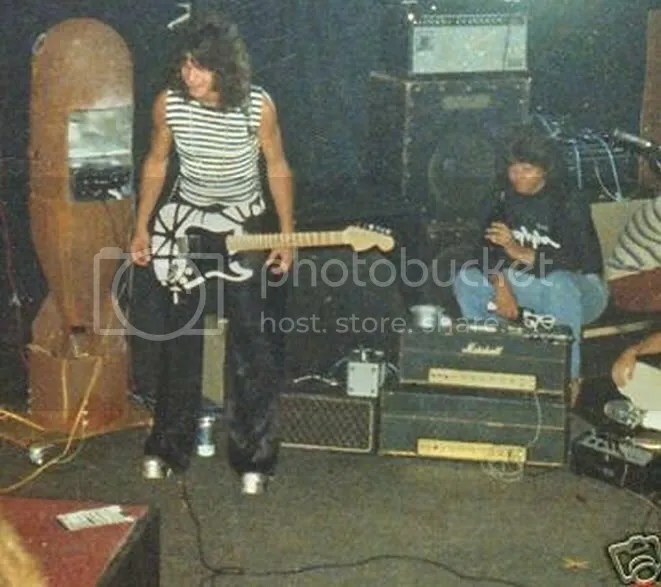 Given the fact that Eddie himself wanted to show that we was not just an one trick pony, the team at EVH Gear went out there to provide a more refined fan based guitar range: the EVH Wolfgang Special Striped guitars. 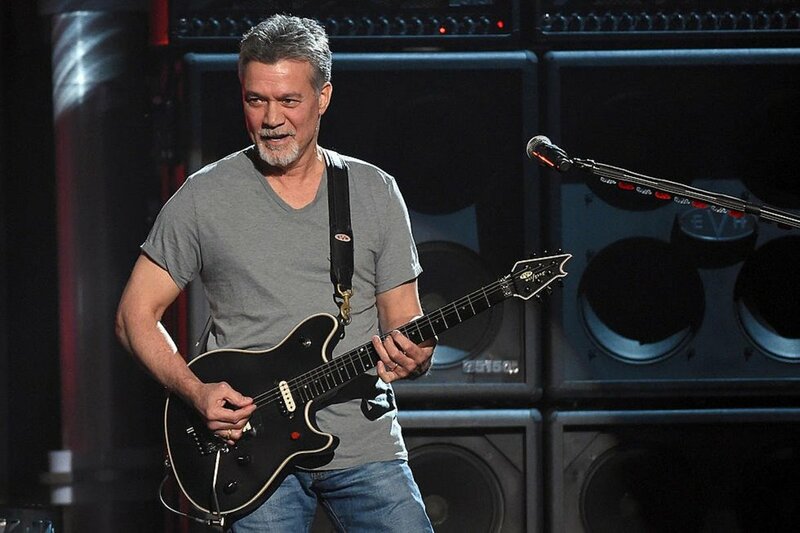 These three guitars differ in typical comparison to other EVH guitars in that they are collectable pieces of art in terms of artwork and their playability. 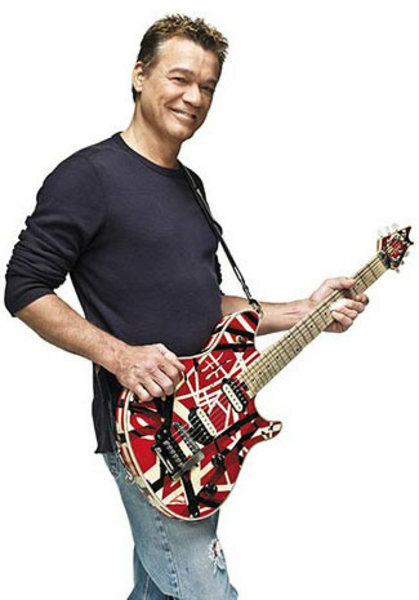 The EVH Wolfgang Special Striped Series is an awesome creation by Eddie Van Halen in collaboration with Fender. 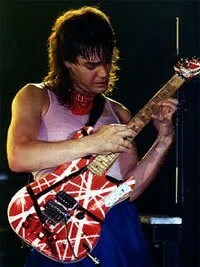 Indeed, the team at EVH Gear hand paint these guitars. 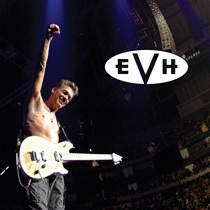 Aside from this, they have all the typical features that one would expect from the EVH Gear Special range. These guitars come in three different paint based finishes: Red, White and Black; Black and Yellow; Black and White. All three are priced around the same price range, so we can choose (or collect) as we please. Each retails around $2,100 MSRP to $2,200 MSRP respectively. For those who like the artwork of the typical Van Halen stripes and the sound of the EVH Wolfgang series of guitars, this may be an ideal choice of guitar for you. There are three different finishes in this new lineup of EVH Wolfgang guitars, designed to appeal to those with a historical throwback to early Van Halen guitars. The black and white EVH Wolfgang Special Striped is a hybrid of the original Frankenstrat look – and in addition the latest tonal explorations from Eddie Van Halen himself. 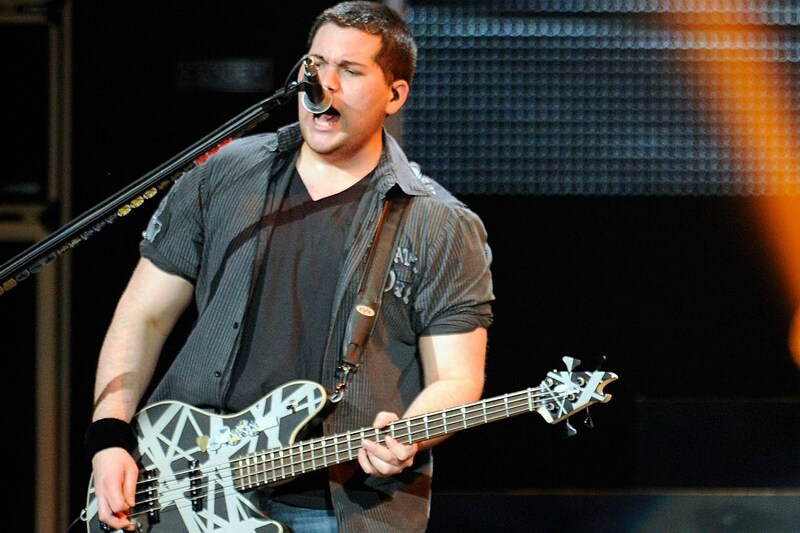 To summarise, these guitars are a basic hybrid of the EVH Wolfgang Specials and the EVH Striped Series guitars. They do appeal to those who like the sound and tone of the former, and the art-based paint work of the latter. 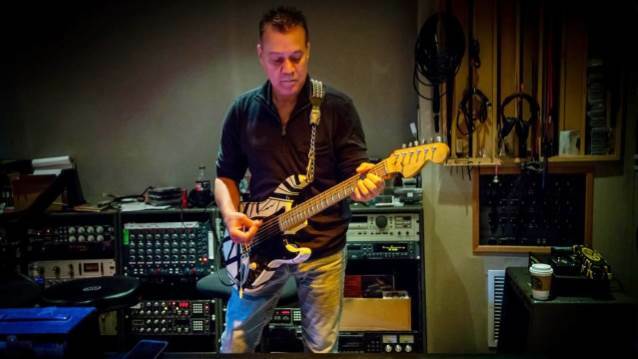 Eddie is still constantly creating new and innovative guitars via his EVH Brand to this day. 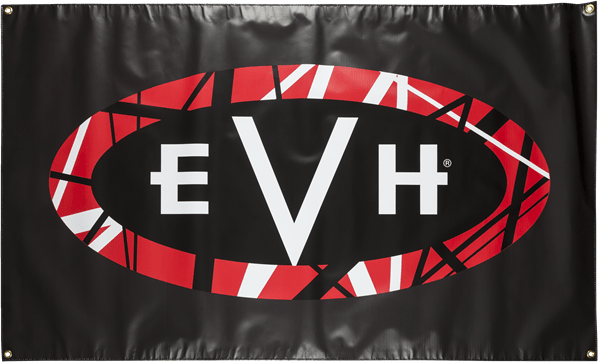 This entry was posted in Guitar, Music, Rock, Sound, Technology, Uncategorized, Van Halen and tagged EVH Gear, Fender, Gear, Music, Review, Rock, Sound, Special, Striped Series, Van Halen on May 29, 2018 by chrisairey01.